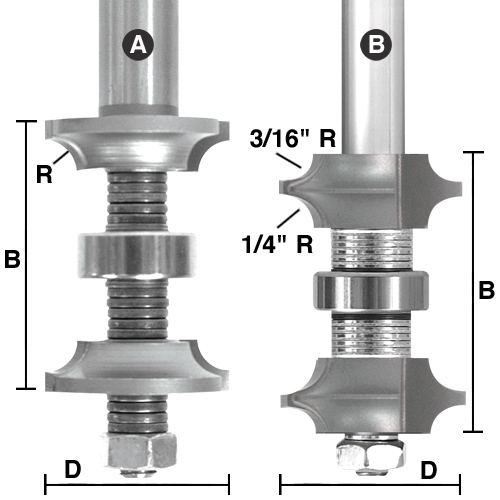 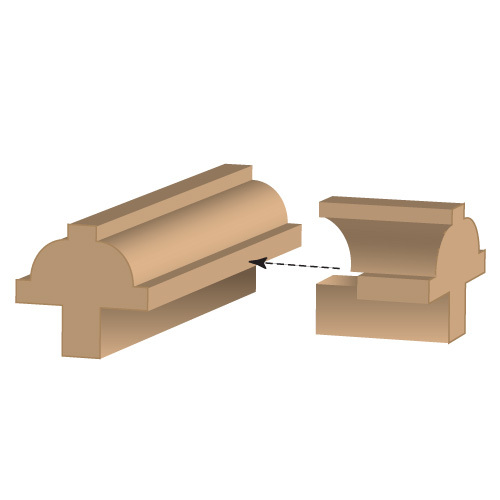 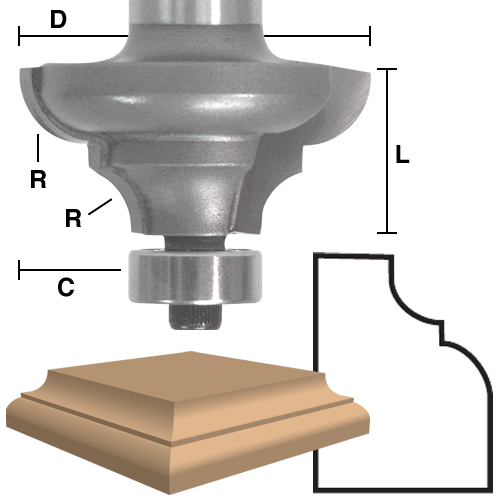 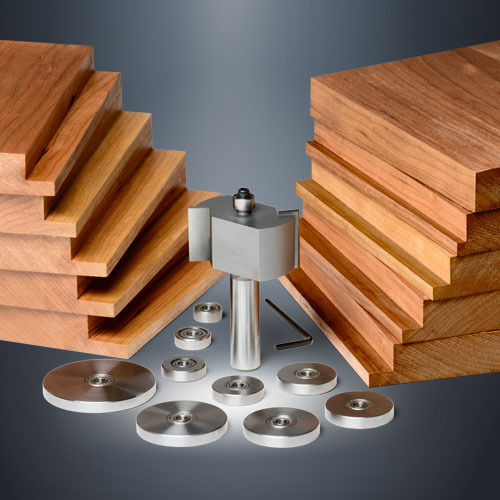 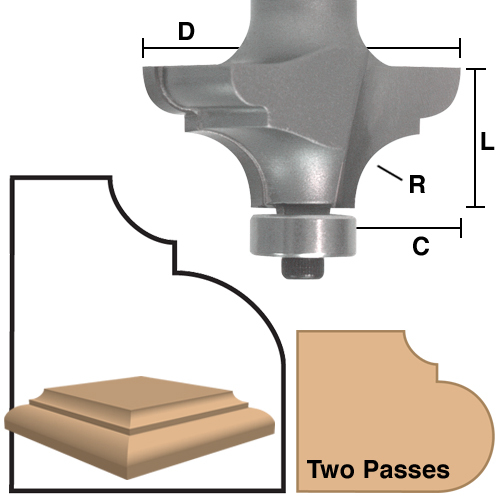 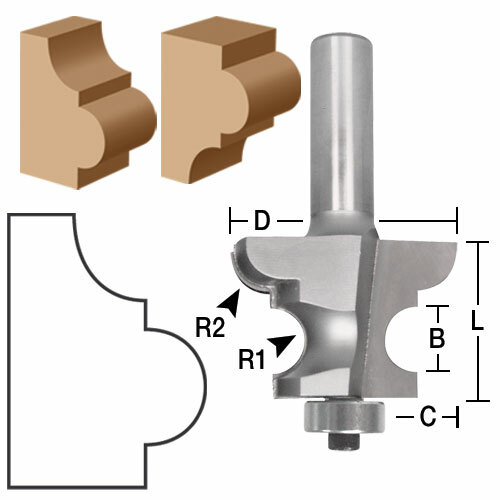 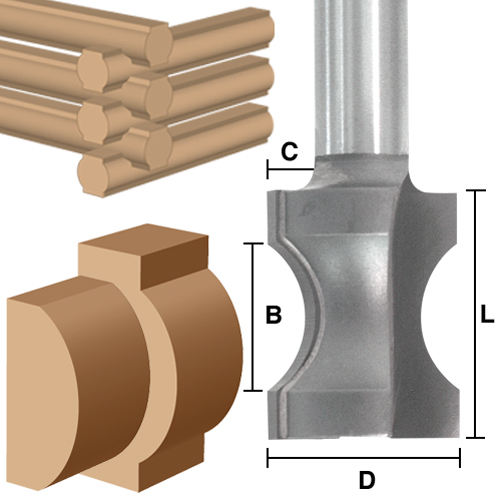 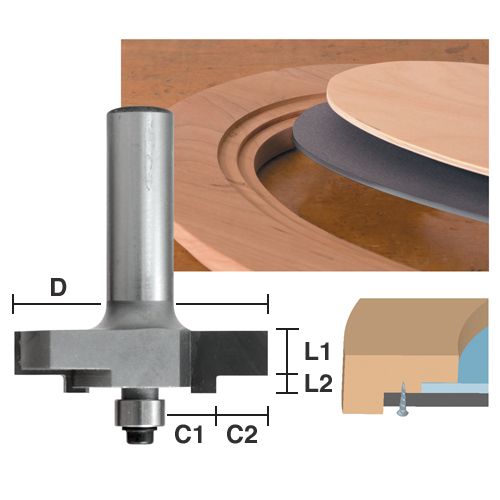 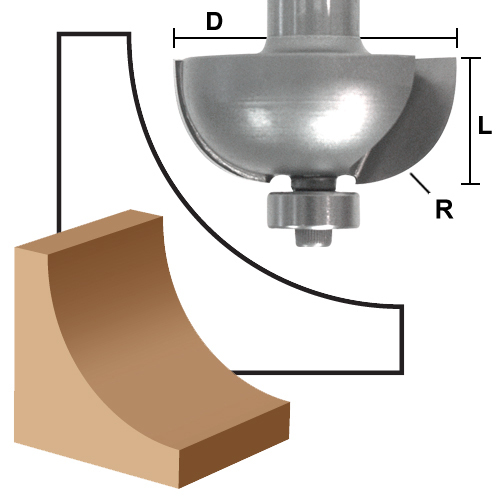 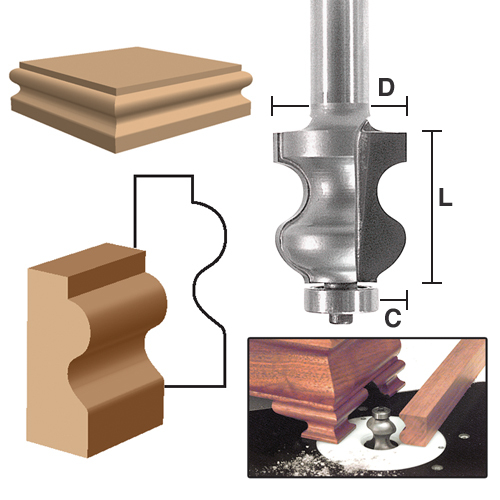 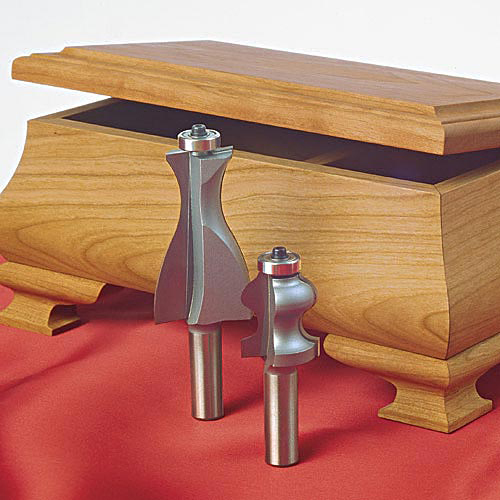 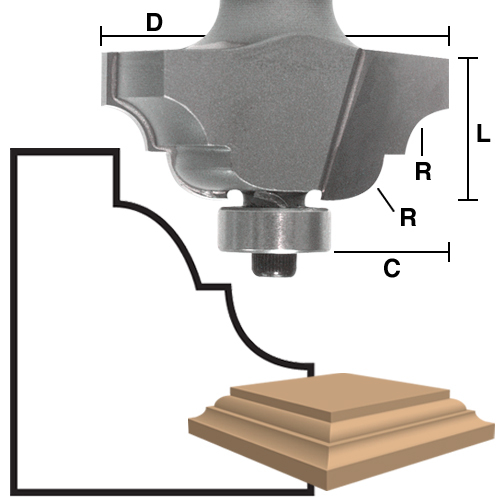 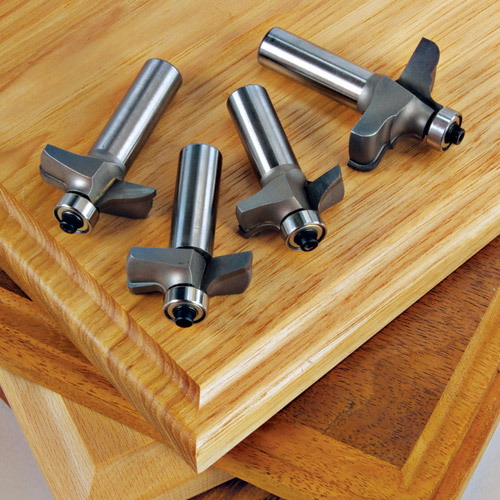 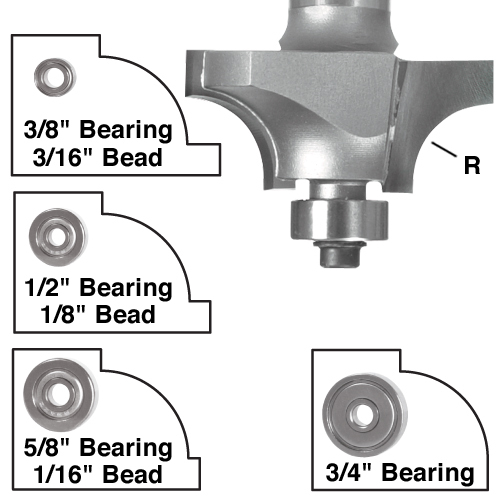 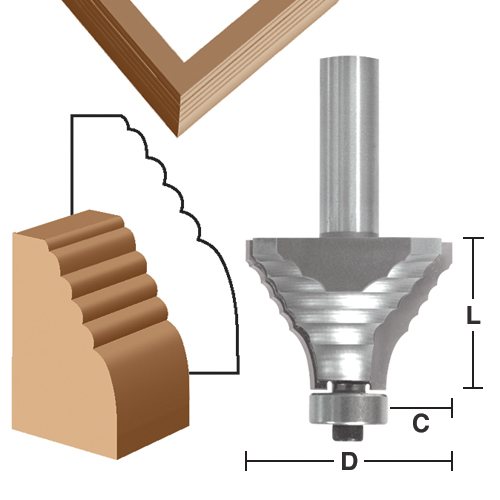 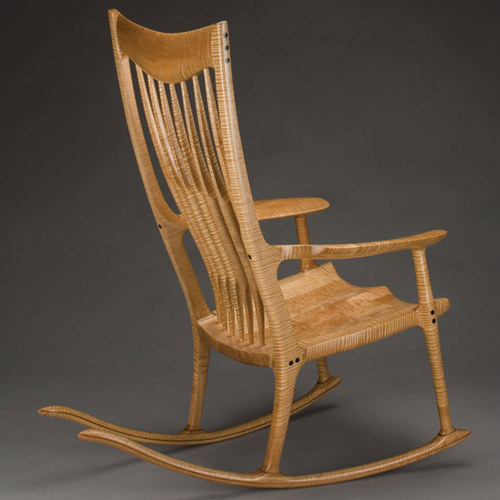 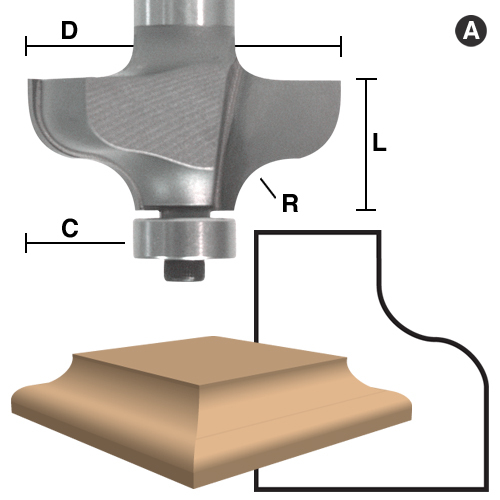 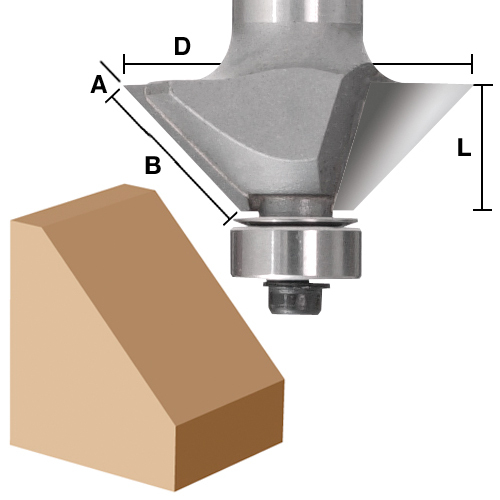 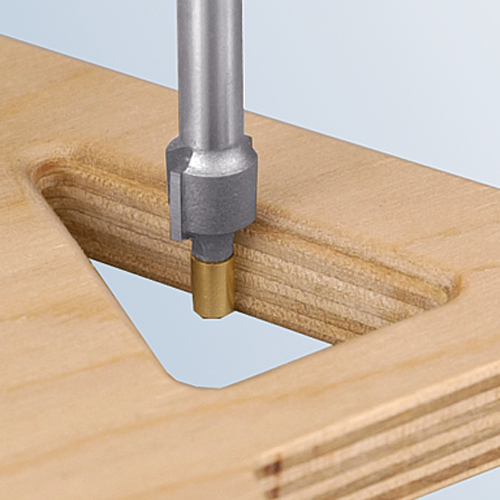 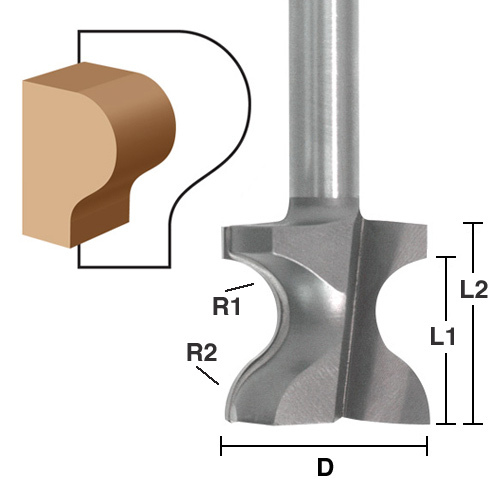 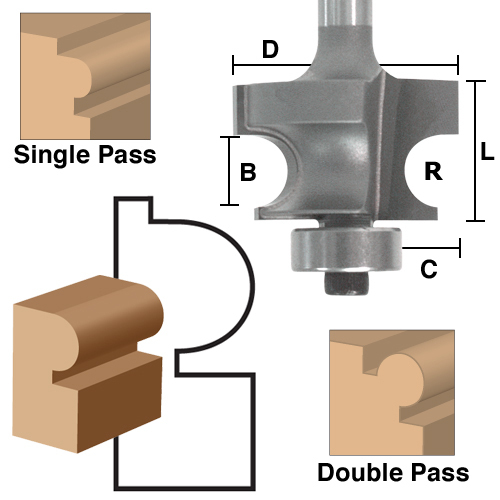 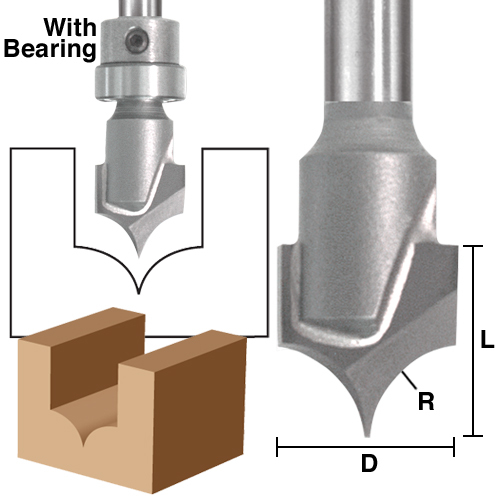 Here you can find the router bits you need to create the prefect edge design on your woodworking projects. 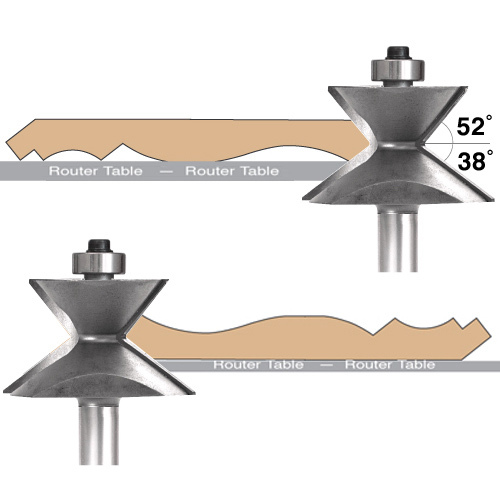 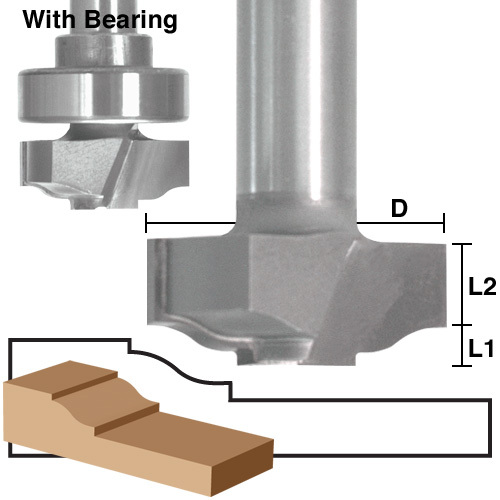 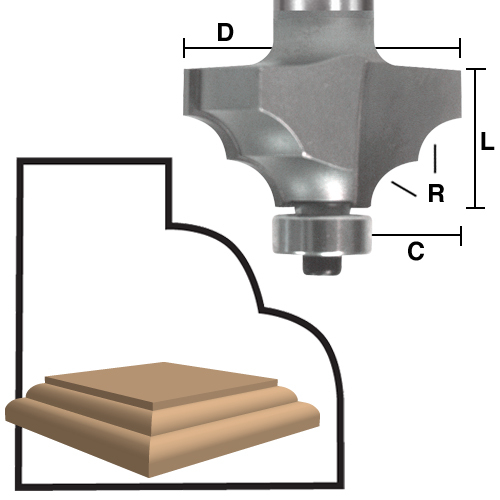 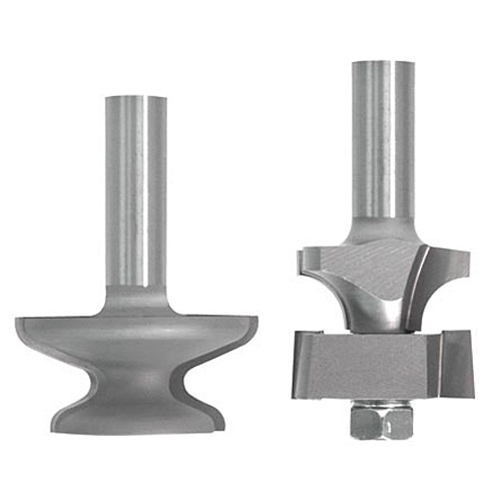 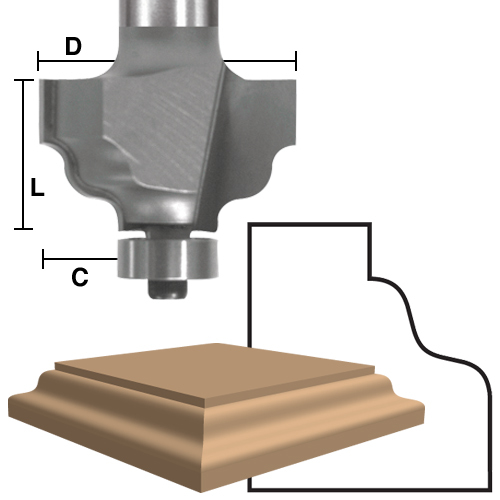 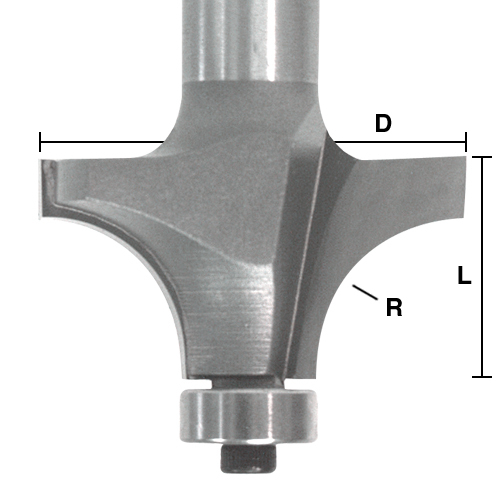 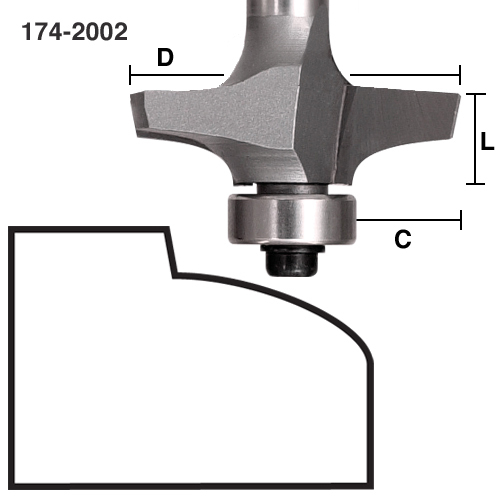 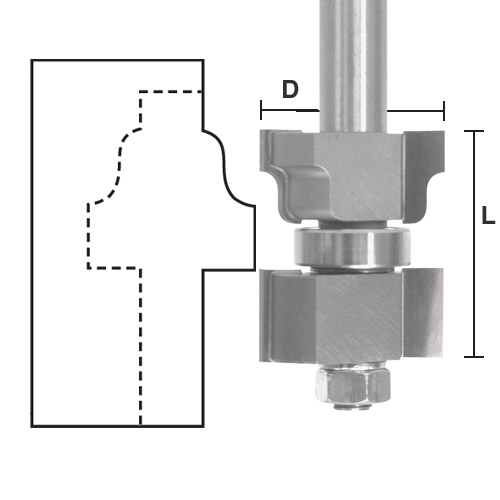 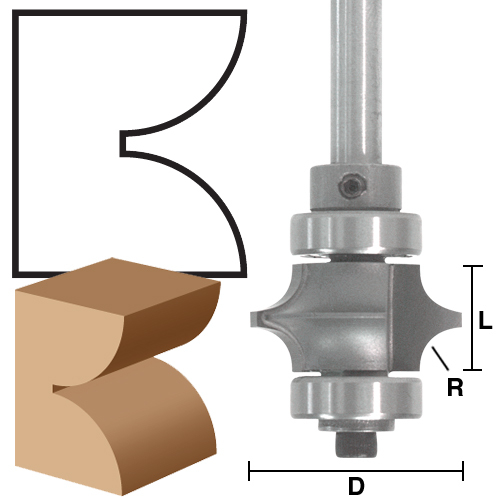 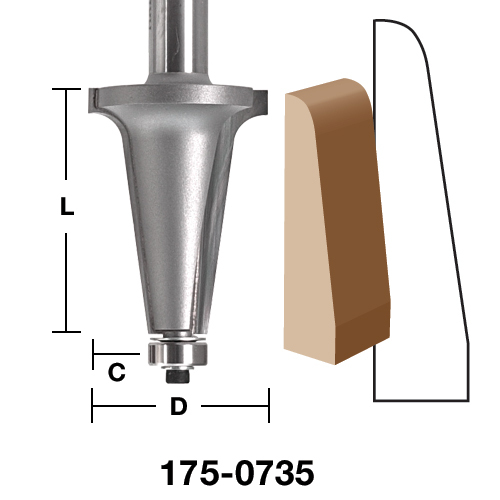 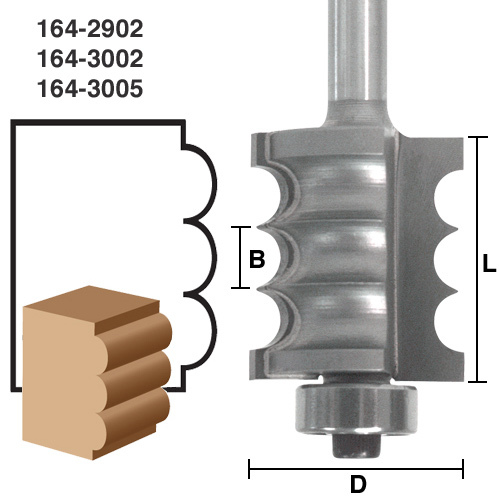 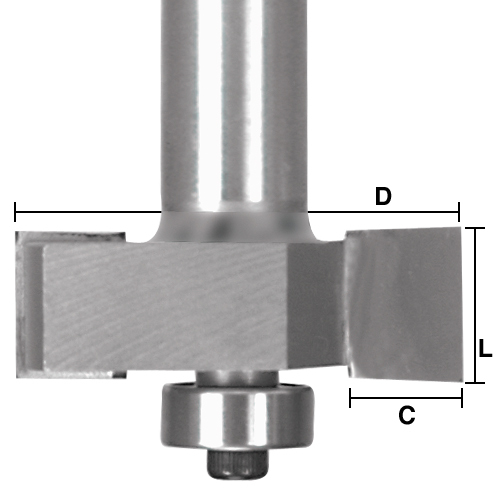 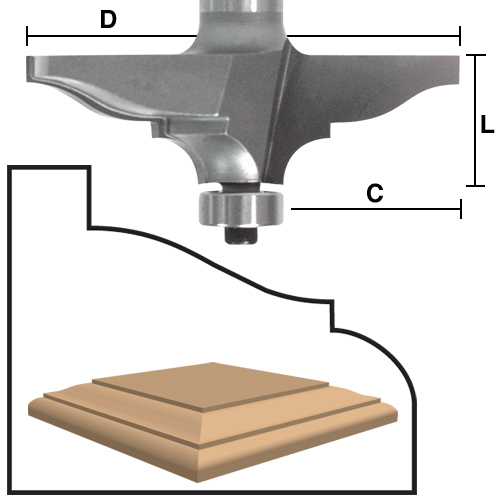 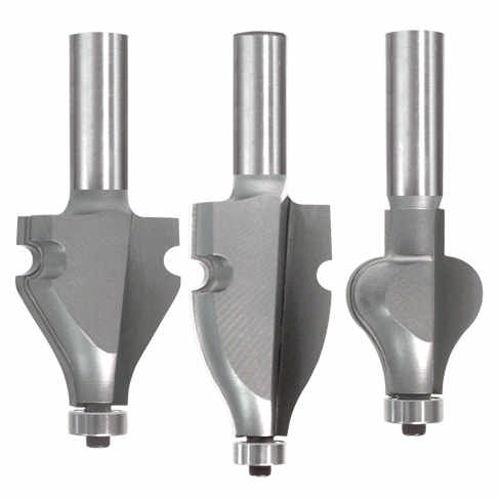 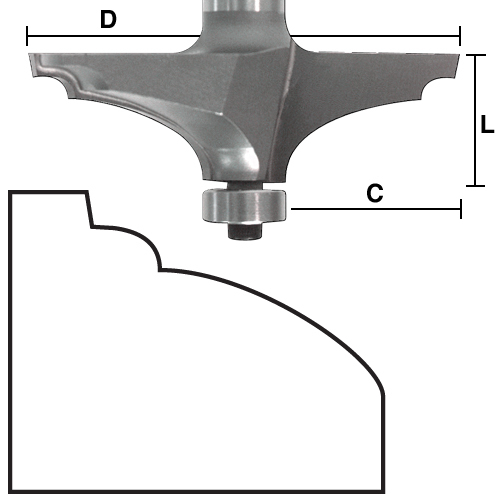 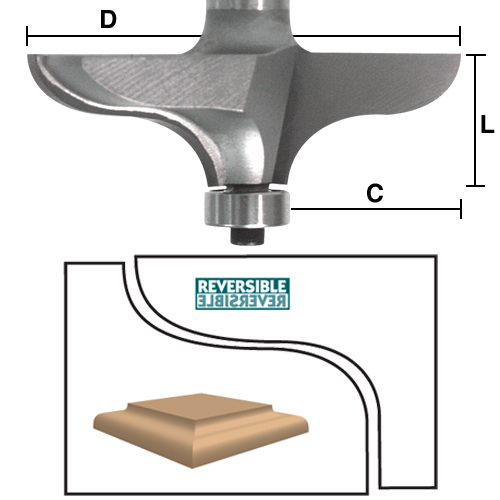 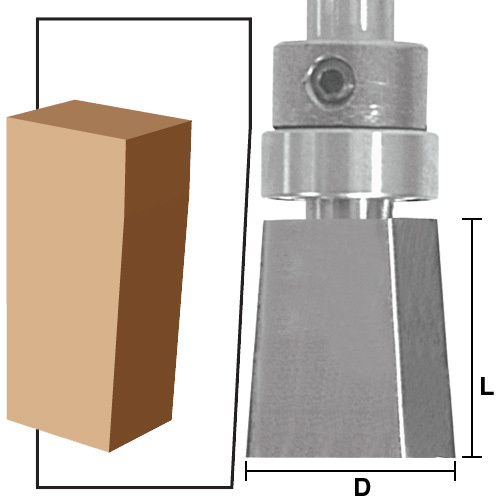 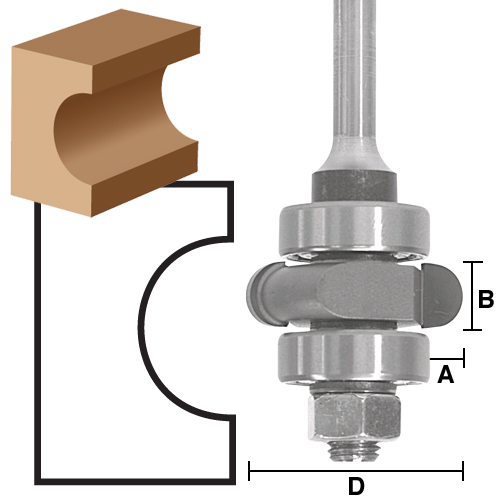 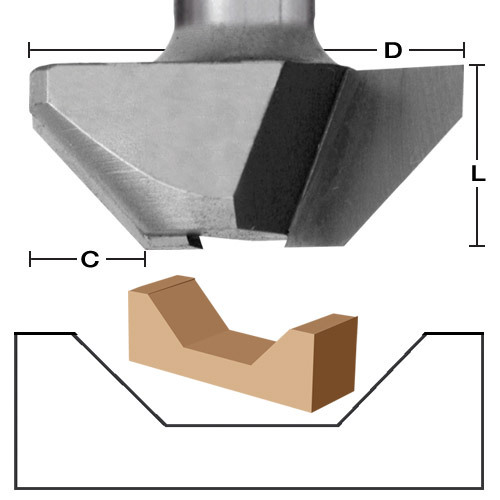 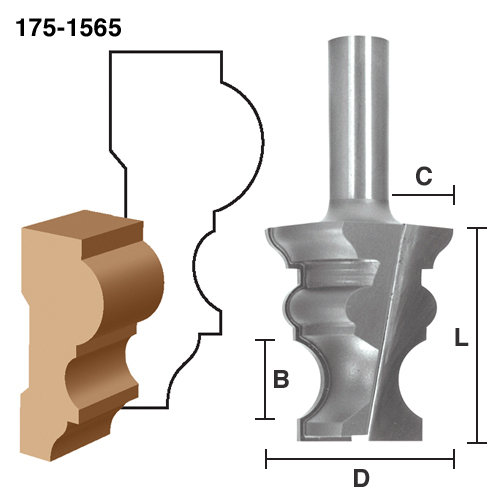 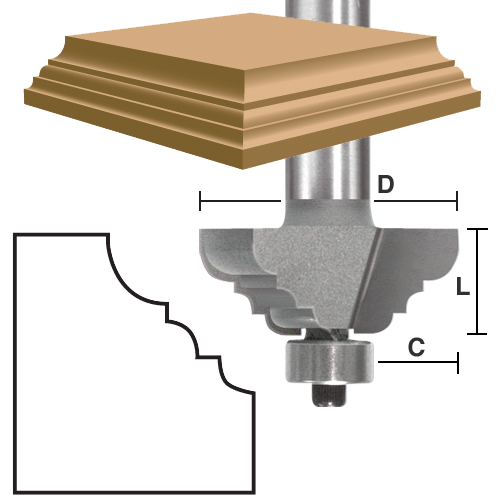 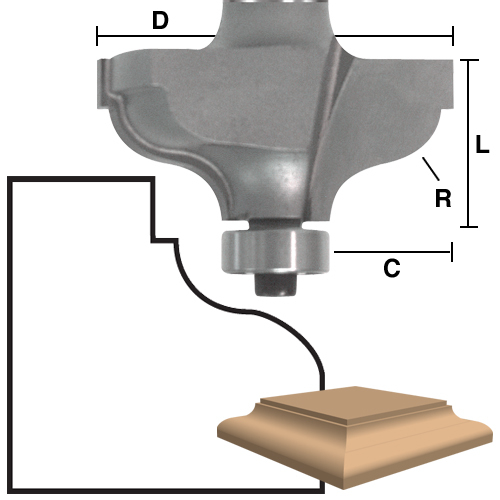 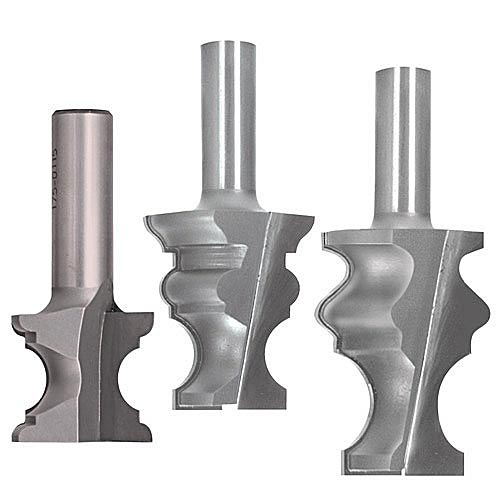 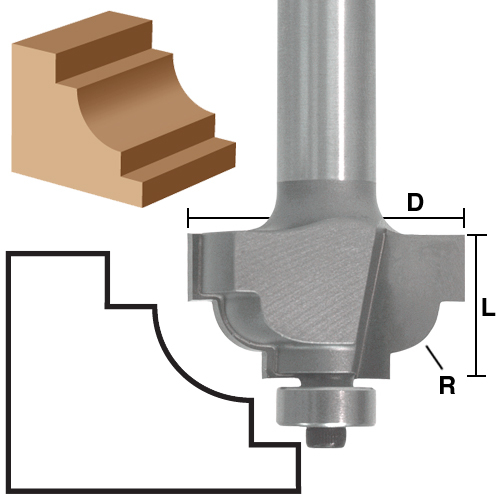 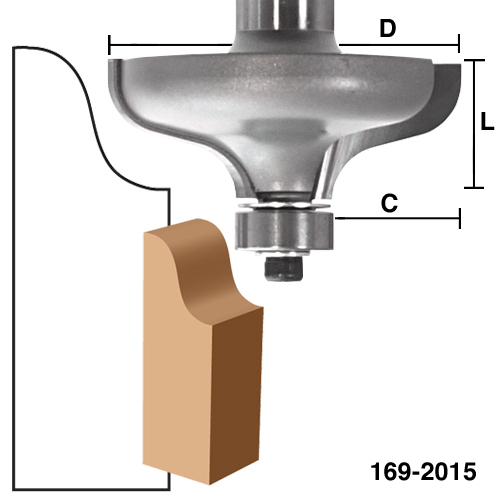 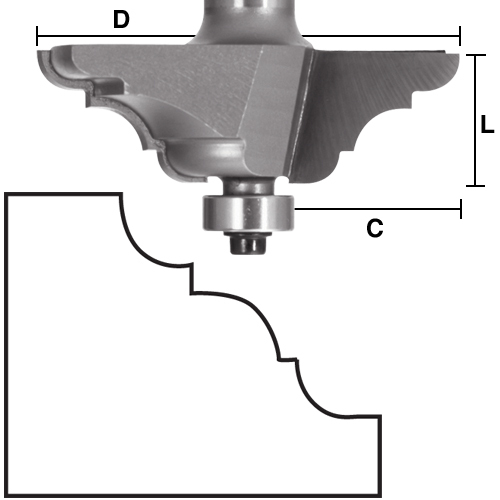 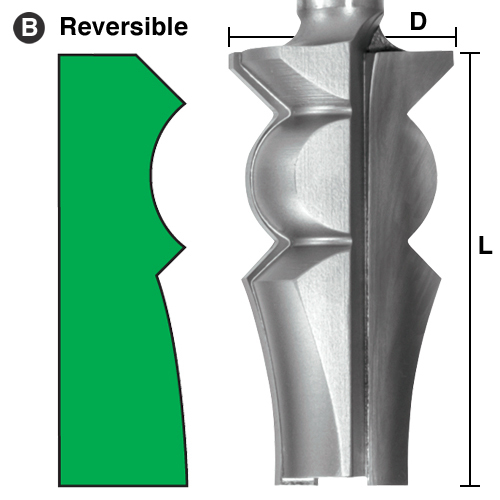 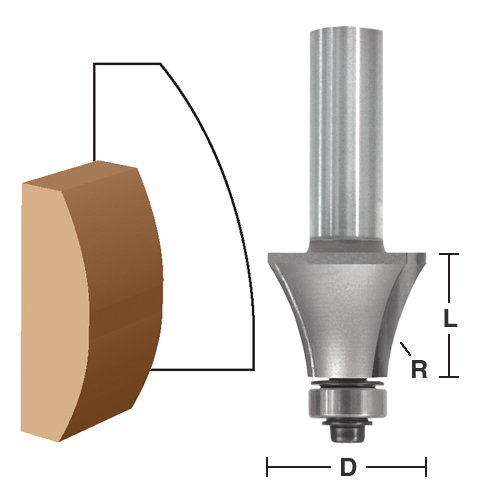 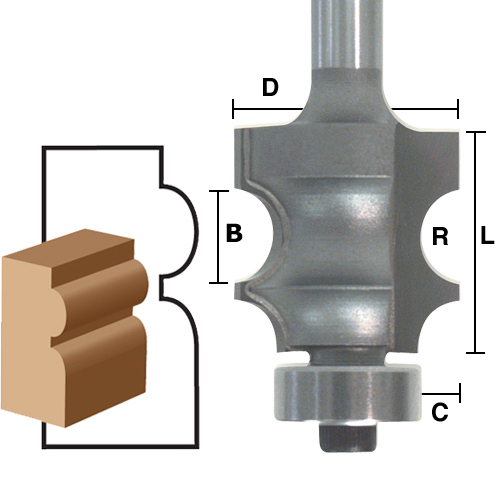 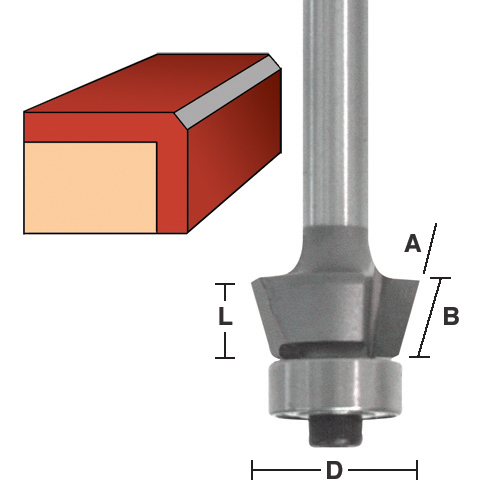 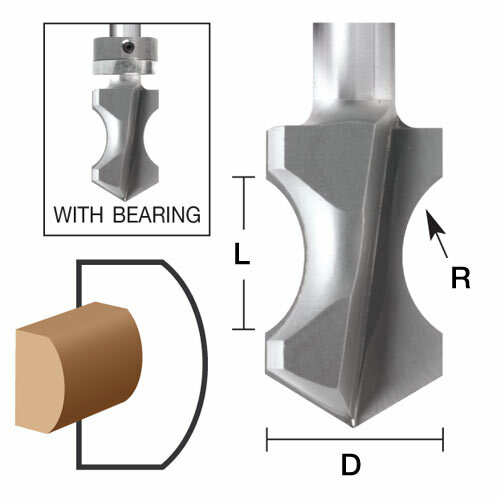 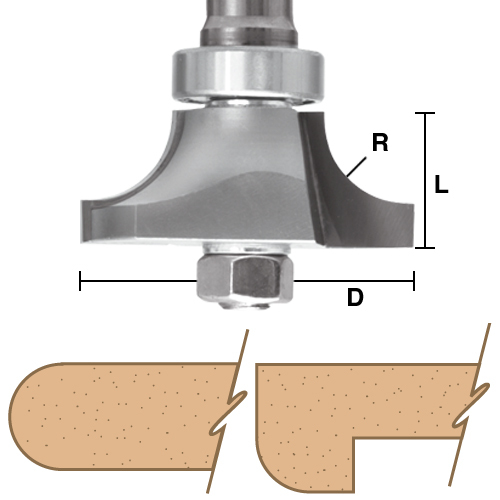 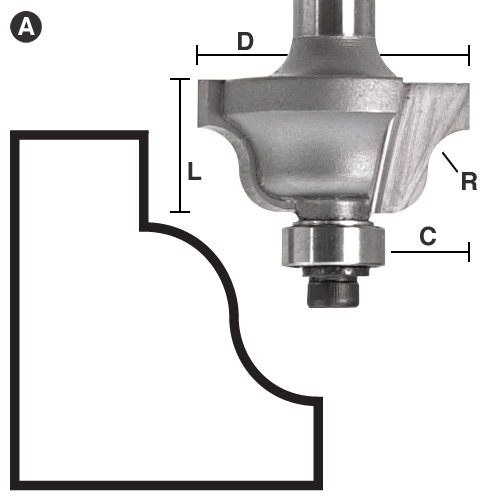 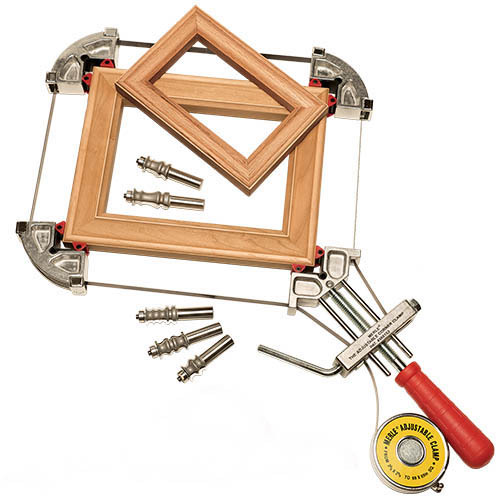 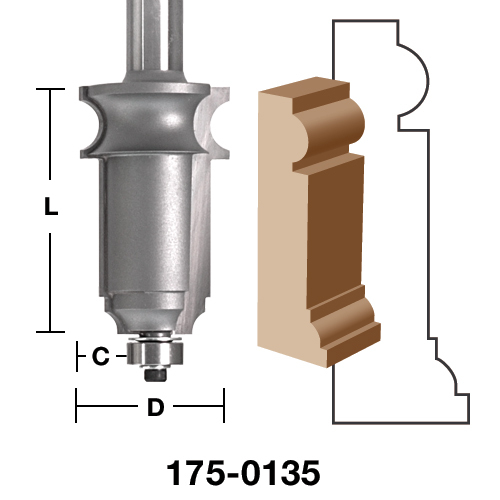 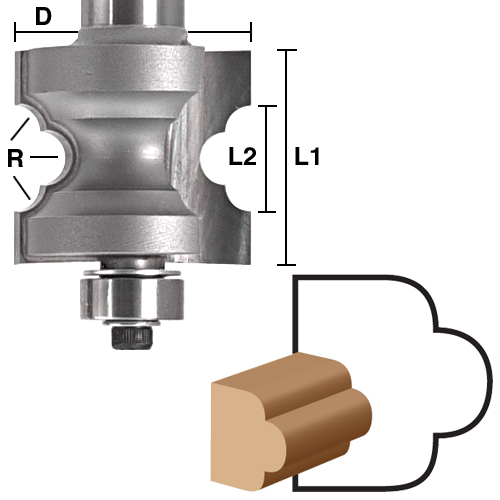 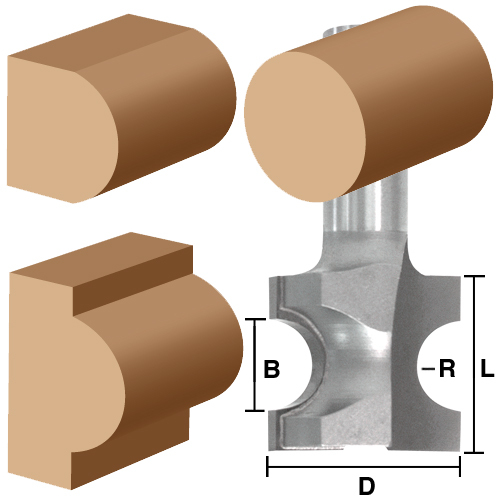 This category has many of the traditional router bit profiles such as chamfer bits, bull nose bits, ogee bits and cove bits. 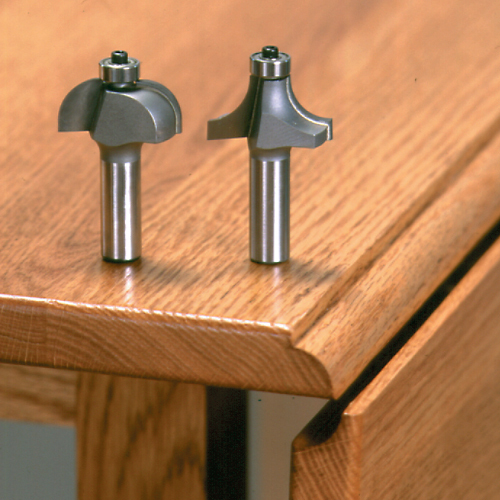 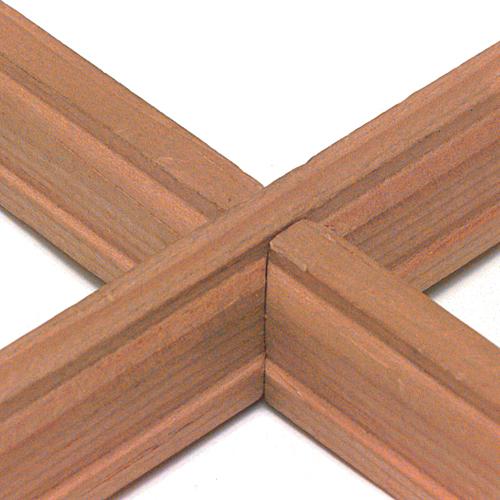 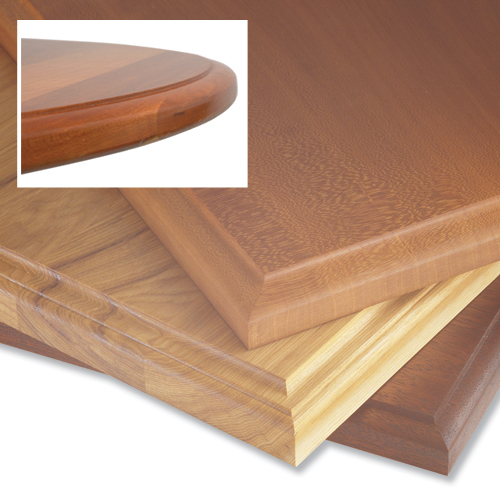 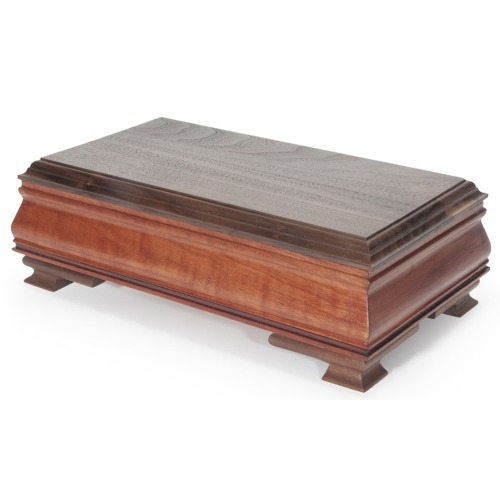 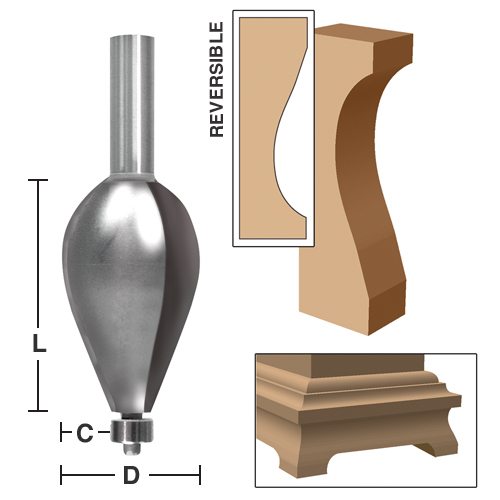 It also has a wide selection of specialty edge profiles for table edges, handrails, and window or door trim to give you that perfect edge profile you are looking for. 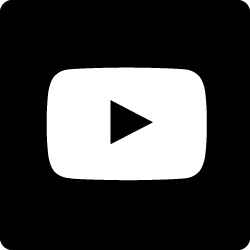 Save Up to $39 on Sale Packages! 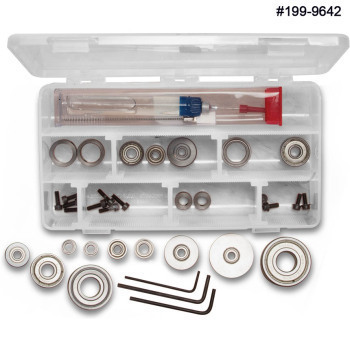 SAVE 44% on Set 100-5075!